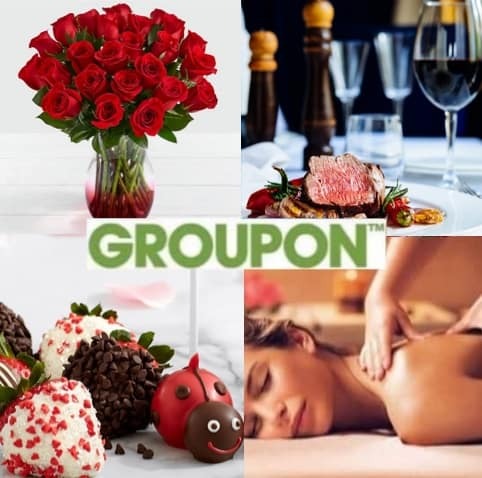 Groupon is offering an Extra 25% Off ANY Local Deal with the code VDAY. You can use this code up to three times from now until Midnight on 2/9/19. There are some great Valentine’s Day gift ideas! This deal includes restaurants, salons, movies, sports, photography, clothing, and much more!